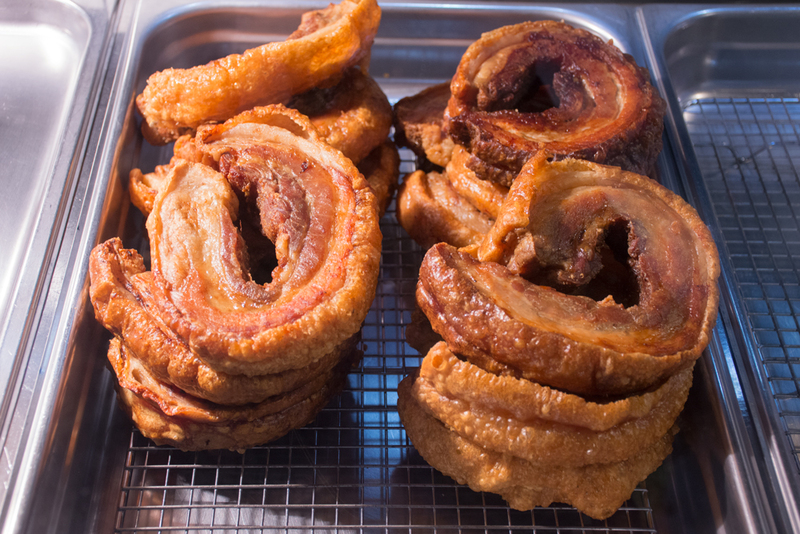 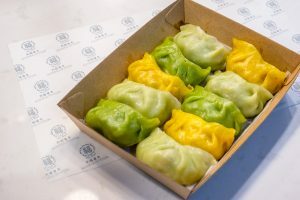 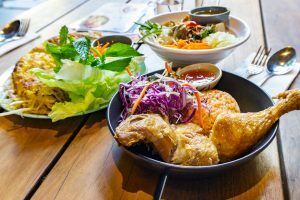 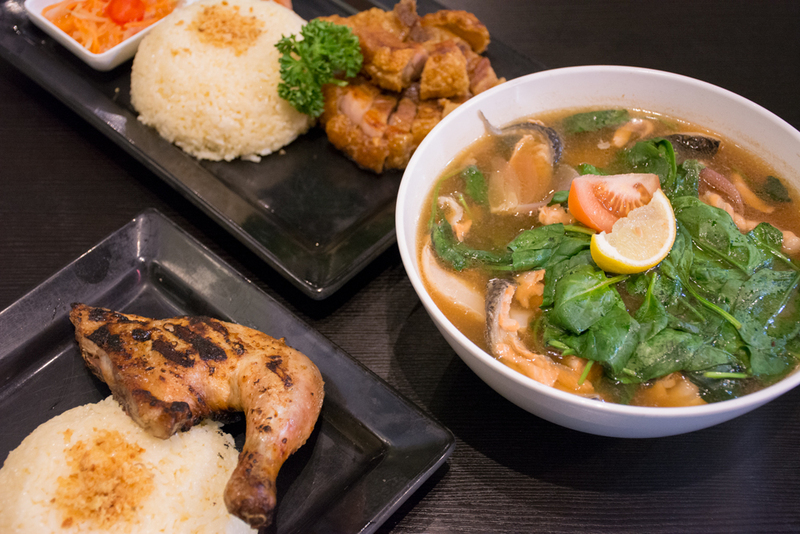 Tucked away in an alley near Queen Victoria Market is a hidden Filipino gem. 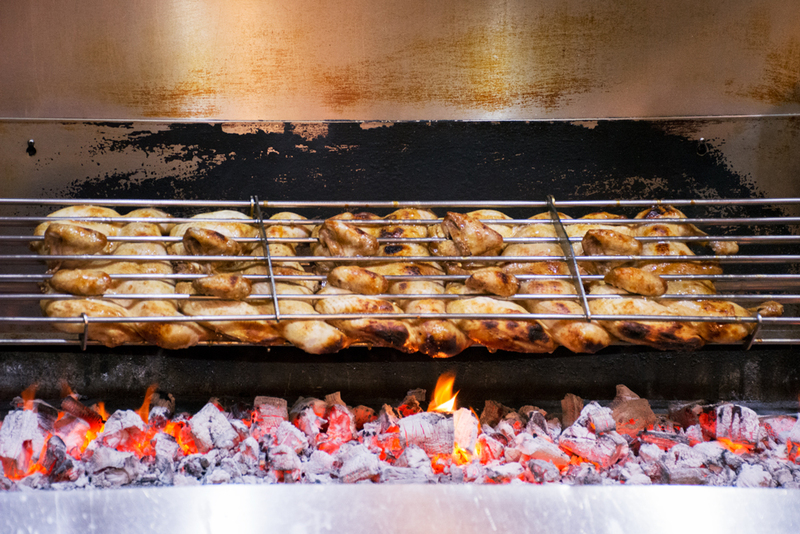 GJ’s Grill cook their meat over charcoal to perfection; their roast chicken has a delicious, smoky flavour and their crispy lechon is to die for. 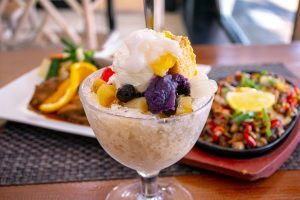 They’ve got a number of other authentic Filipino offerings to try out as well.